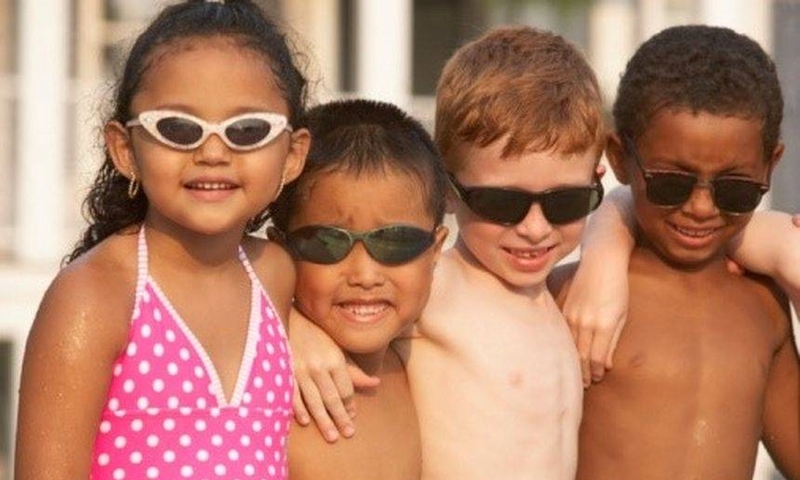 Protect your eyes from UV exposure. UV radiation has been implicated as a risk factor for a number of eye diseases including macular degeneration and cataracts. Sunglasses should be more than a fashion statement, they should have high quality lenses that fully block UVA and UVB rays. Further, sunglasses shouldn’t be reserved for the summer. UV rays can penetrate clouds and bounce off snow and water, so rock your shades year round, any time you go outside. Exercise regularly and eat a proper diet. Studies show that regular exercise and a diet rich in a variety of colorful fruits, vegetables, healthy proteins and fats promotes eye health. Reduce sugar, processed foods, and white flour and of course refrain from smoking and excessive alcohol consumption. This is the recipe not only for improved eye health, but for the health of your whole body and mind as well. Take care of chronic conditions. If you have diabetes, high blood pressure or chronic stress, managing these conditions will reduce your chances of developing eye diseases. Make sure you take care of your overall health, as it is all related to the health of your eyes. Throw away expired makeup and skincare products, and replace brushes periodically. Many women habitually use makeup and skincare products beyond their expiration dates. This can be problematic, especially with liquid products and those that you apply close to the eyes, as they can carry harmful bacteria which can cause infections and irritation. Check your products regularly and toss any that are past their prime. Clean eyes from makeup daily. Eye cosmetics are a frequent cause of dry eye, as they can block glands within the lids. 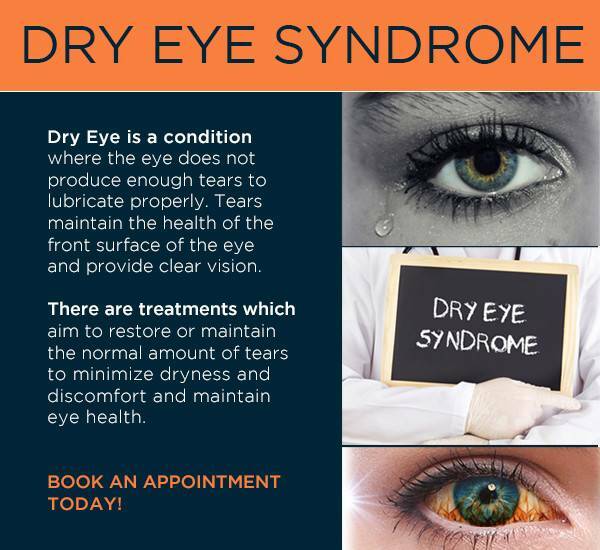 Beyond eye irritation, styes or other eye infections can result, so do yourself a favor and clean your eyelids are carefully at the end of the day. Steer clear of over-the-counter contact lenses! Colored contact lenses in particular are frequently worn by women. 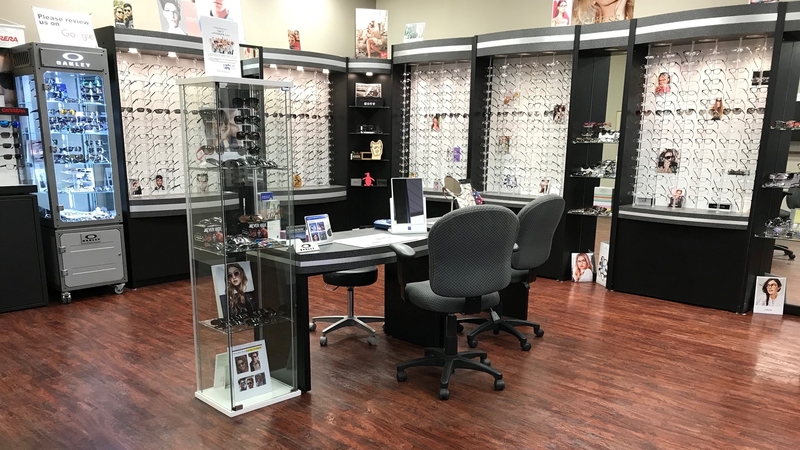 It is important to be fitted by a trained eye care professional for any pair of contact lenses, even if you don’t need vision correction. Contact lenses bought without a prescription and proper fitting can seriously damage the eyes. 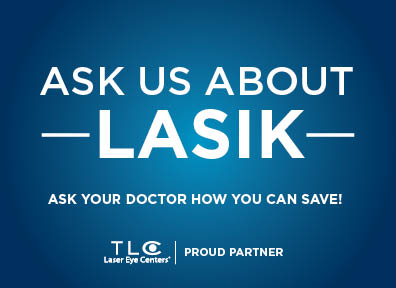 Schedule regular eye exams. 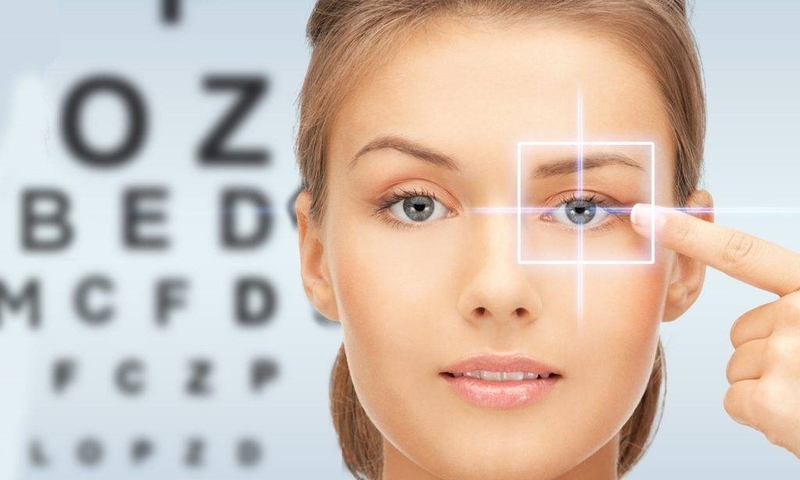 Many of the serious eye diseases mentioned above require early diagnosis and treatment to prevent vision loss. When caught early, vision can be saved or restored; otherwise permanent damage can occur. 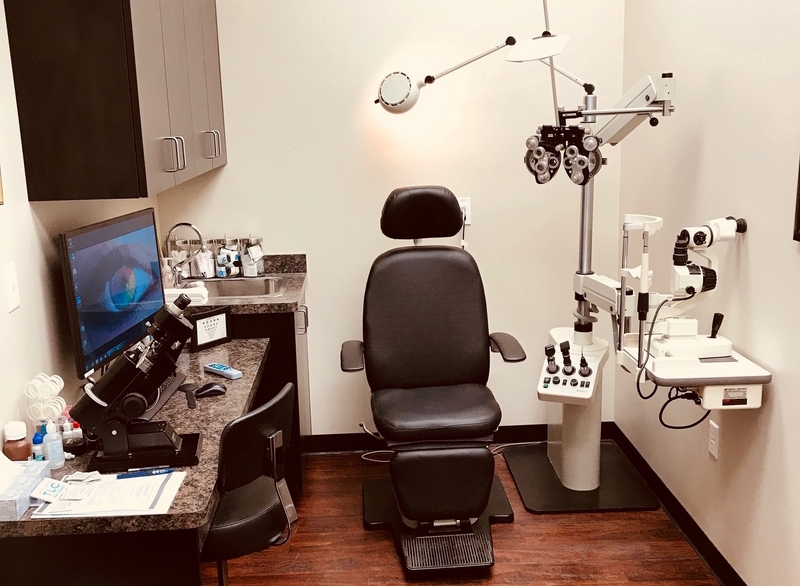 That’s why it’s critical to schedule comprehensive eye exams on a regular basis to check in on your eye health and identify any early signs of disease. 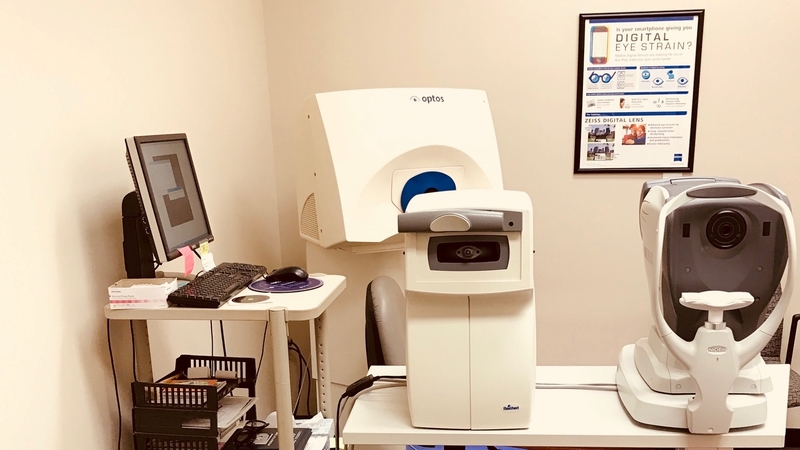 Your eye doctor should also know about your family history and any other relevant lifestyle concerns that may put you at a higher risk of certain conditions.